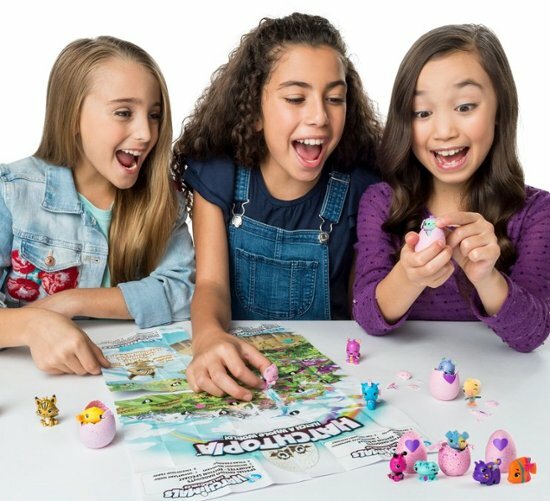 Best Buy has the Hatchimals - CollEGGtibles 4 Pack on sale for $5.99, down from $9.99. Start hatching your new friends by holding one egg in the palm of your hand. Use your love and care to warm it up and the heart on the shell will change from purple to pink! Press down until the shell cracks and you see your new best friend.